On Thursday, South Korean Electronics Giant LG confirmed that smart TVs track what users are watching, what they are doing in general, even if they have chosen the option to deactivate this tracking. What do Smart TVs Spy on? This information was provided by LG via email to Security researcher Graham Cluley. Even though the Electronic Giant promised to push the firmware upgrade soon – consumers will probably not be wiser in terms of their viewing habits, or how they can stop being tracked. Moreover, in order to find the update – you will have to manually search for the firmware update in (menu >> network>> software updates) once they are available. 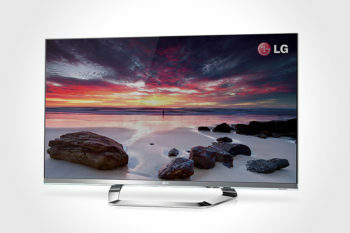 On top of that – TV set must be connected to the internet via an Ethernet cable, due to the fact that Wireless connection are not reliable for the firmware updates, according to LG.